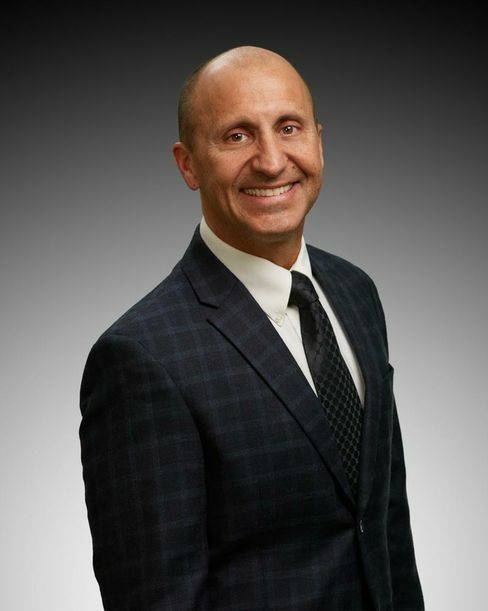 RANCHO CORDOVA, Calif., March 20, 2019 – VSP Global® has announced the appointment of Steve Baker, President of Eyefinity®, to lead VSP Ventures. As previously announced, VSP Ventures underscores a broader company commitment to provide a variety of options for Doctors of Optometry at every career stage and in every kind of practice setting—from privately owned, to dispensary managed, to VSP-owned and operated. The newly formed business unit will facilitate practice transitions for doctors looking to retire or evolve to a different model. "A care-focused approach means ensuring a doctor has the tools, the latitude and the choice to provide the best type of care in a practice setting that works best for them," said Baker. "VSP Ventures is focused on the long-term success of the practice by offering a range of customized transition models so doctors can continue to provide full-scope, personalized care to their patients." Transactions and timelines could vary based on individual practice needs. While specific acquisition models will be defined in the coming months, cash payouts won’t be contingent on future exit events. This will allow for less risky and mutually beneficial transitions designed to preserve the legacy of patient care for each practice. Baker and VSP Ventures will report directly to the CEO, while leadership of Eyefinity will transition to VSP Global Chief Technology Officer Earnie Franklin. VSP network doctors interested in learning more about VSP Ventures can visit VSPVentures.com or email vspventures@vspglobal.com. VSP Global is a doctor-governed company that exists to create value for members and opportunities for VSP network doctors. Our industry-leading businesses include VSP® Vision Care, the only national not-for-profit vision benefits company, which provides access to eye care for 88 million members through a network of over 40,000 doctors worldwide; Marchon® Eyewear Inc., one of the world’s largest designers, manufacturers and distributors of high-quality eyewear and sunwear; VSP Optics, industry leaders in ophthalmic technology and lab services, providing custom lens solutions for the vision and lifestyle needs of patients; Eyefinity®, the industry leader in practice management and electronic health record software, and VSP Retail, which focuses on increasing access to eye care and eyewear through multiple channels. Together with VSP network doctors, VSP Global Eyes of Hope® has provided access to no-cost eye care and eyewear for more than two million people in need.